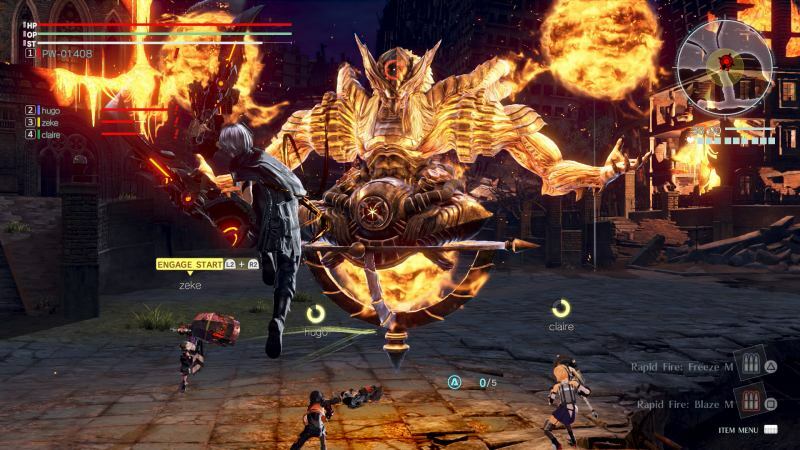 I am looking forward to God Eater 3 and getting a chance to once again face off against giant creatures and partying up with friends to face our biggest challenge yet! I’m still looking forward to finding out what weapon will fit my play style best, but with all the customization options that are available, it shouldn’t be too difficult to put together the perfect battle character. It’s great to see the development team to be just as excited for the game launch as their following fans. It shows a level of confidence that helps comfort the idea that they put out the best game possible to continue this epic series. I can’t imagine God Eater 3 being less than amazing with all the hype they have built up around the game launch!